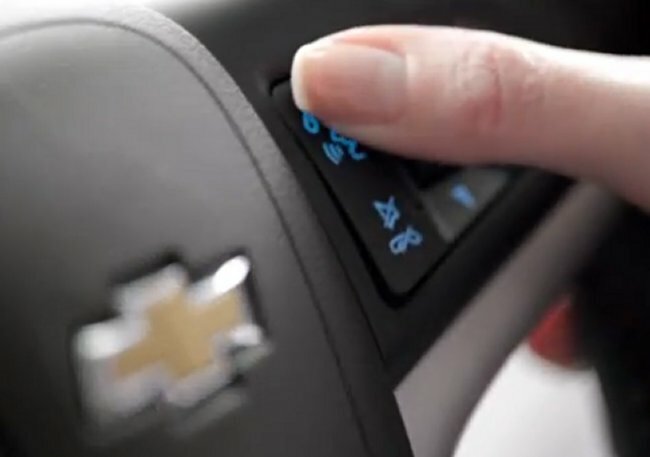 Chevrolet has released an ad that shows off its new integration with Siri in some new models. The ad focuses on the Chevy Sonic in particular and shows off how the voice activated personal assistant works with Chevy’s My Link entertainment and information service. To activate Siri, you just hit a button on the steering wheel. That way you can still focus on the road. That’s probably the most important part. Users can check their SMS and iMessages, have the messages read to them, and then speak a response or start a brand new message. It can even do hands-free calls to any contact on the user’s device that has a phone number. It will also alert you about your calendar events while using MyLink to connect with Siri to control your iTunes library. Chevy is not alone here. They are but one among nine other automakers planning on bringing out versions of Siri Eyes-Free. Audi, BMW, Chrysler, Honda, Hyundai, Jaguar, Land Rover, Mercedes-Benz and Toyota are also working on their own versions.